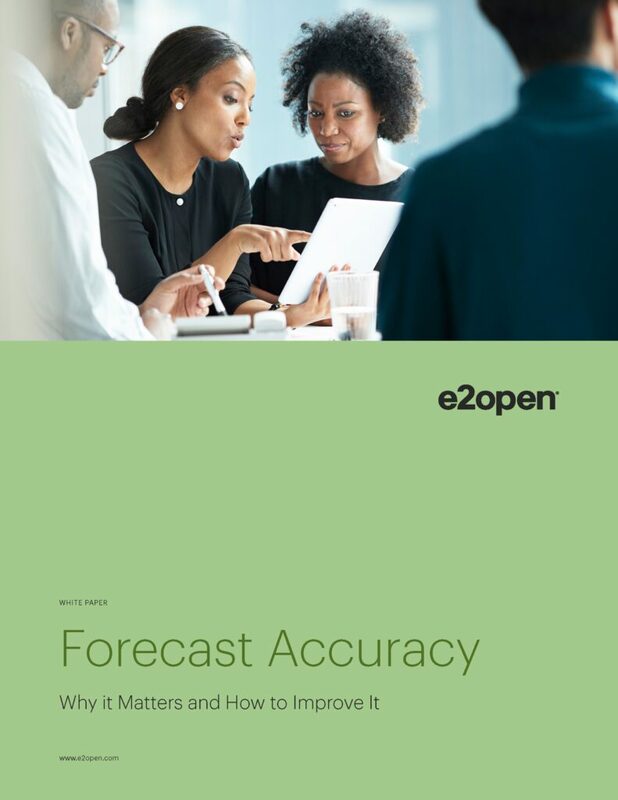 Forecast Accuracy: Why It Matters and How to Improve It - E2open | Demand. Supply. Delivered. Demand forecasts underpin essentially every major business decision, but discussions about forecast accuracy rarely get visibility outside of supply chain organizations, let alone at the board level. In this white paper, learn why forecast accuracy matters and how it drives key financial metrics.